It takes you 2 hours driving from Hanoi to have a great trip to Ninh Binh. Wandering through the vast rice fields, peaceful villages and limestone mountains, you yourself find the rhythms of authentic countryside in Ninh Binh. 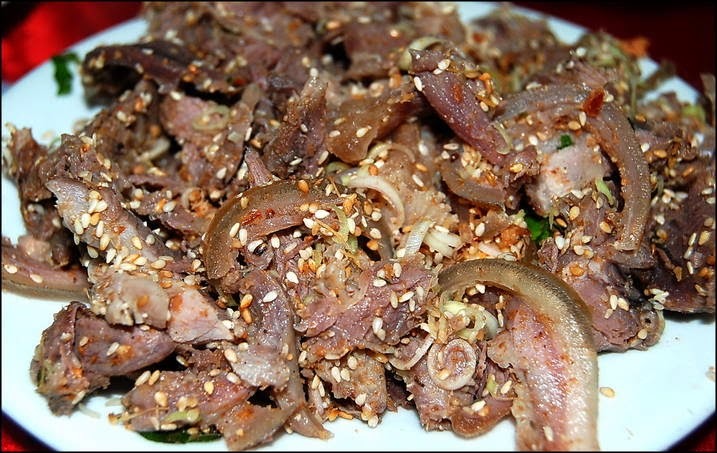 Lunch at the local house to experience the best gastronomic with sizzling rice pancakes, fried spring rolls or delicious goat meat with chili, lemongrass dipped into peanut sauce. Sitting in the table under the large trees, with the whistle of birds and slow wind, how interesting you feel! To conquer the beautiful nature and discover the beauty hidden behind each “wheels of journey”, you should not miss a 7 kilometer biking here. Two contrast sights, limestone mountains in right and lotus pond and rice paddy in left are perfectly combined. 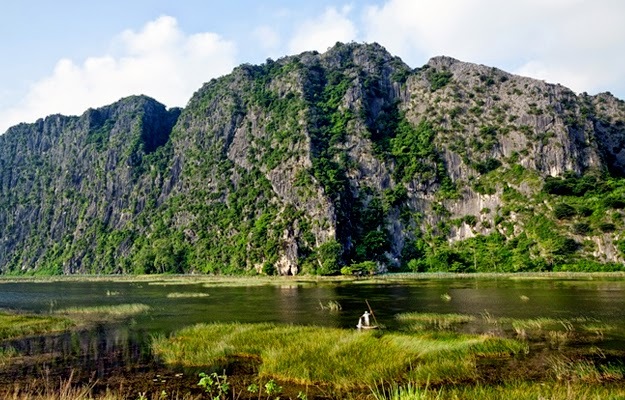 Van Long Nature Reserve is a must among Vietnam detinations when you come to Ninh Binh. Taking a sampan to discover the untouched nature, the intriguing cave and the most splendid rays of sunsets reflecting the calm waterway! 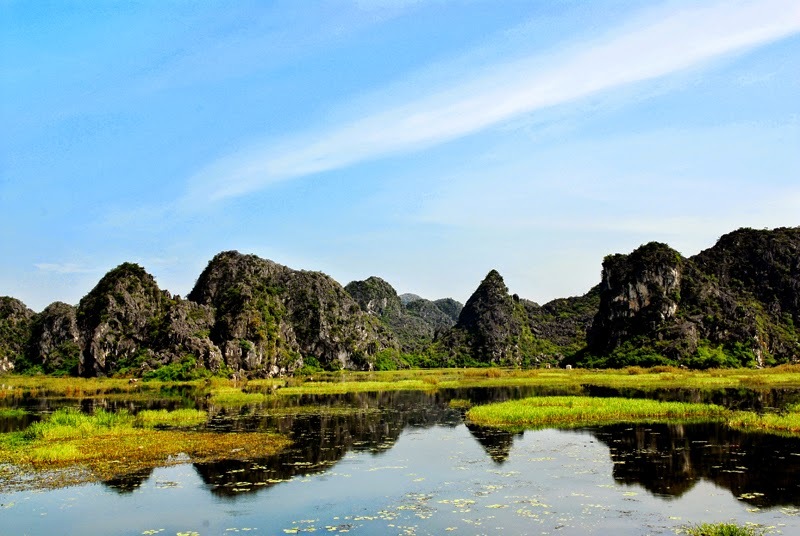 That is the reason why people call Ninh Binh as “Halong Bay on land”.